Our precision waterjet cutting equipment can accurately and seamlessly cut through materials up to 300mm thick to tolerances of +/- 0.1mm. Waterjet cutting uses an environmentally friendly cutting process. Being recyclable and non toxic, our profile cutting service is defined as “green technology“. We confidently guarantee that our profile cutting service will be completed by the time we state, in the agreed quality or we will donate £100 to the charity of your choice. Northwest Waterjet Ltd is one of the most affordable and capable waterjet cutting service providers in the UK. 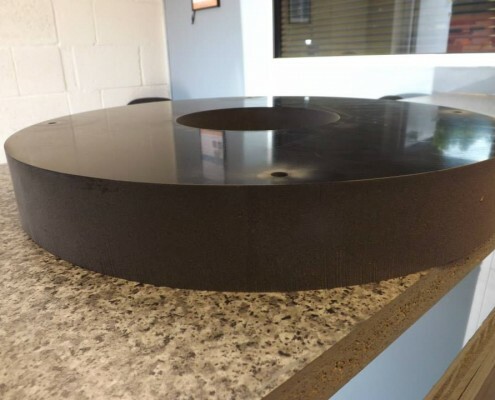 We provide a wide range of abrasive and non-abrasive jet cutting services. 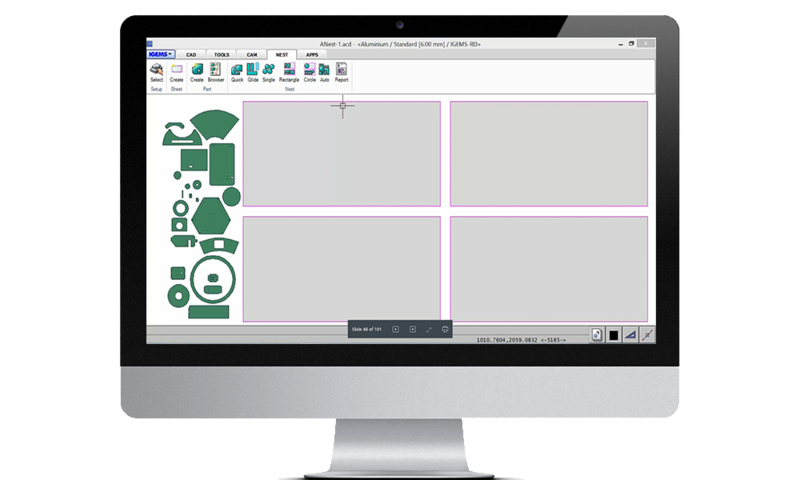 We utilise high quality machines and computer software to create designs from raw materials. We manufacture custom machined products and parts at competitive rates. Our headquarters is based in Chorley, Lancashire and our immediate catchment area for waterjet cutting is Chorley, Preston, Bolton and Wigan. We however proudly provide our profiling service to the whole of the UK. We use ultra high pressure waterjet cutting techniques to ensure a fast turnaround on parts. Water is compressed up to 50,000 PSI and then forced through a diamond orifice at 2,500 feet per second. 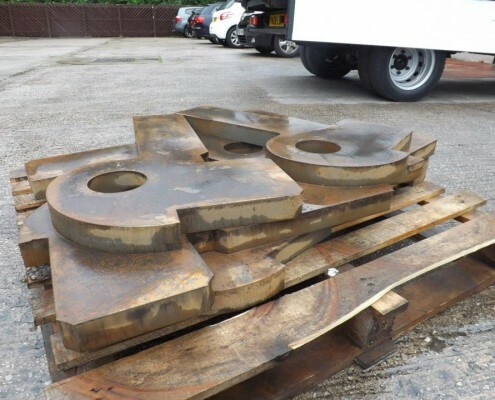 Our waterjet cutting service is capable of cutting sheet metal up to 300mm thick. It can be used to cut reflective materials that laser can’t cut. Materials that we can work on include copper, titanium, acrylic, plastic, wood, and brass. 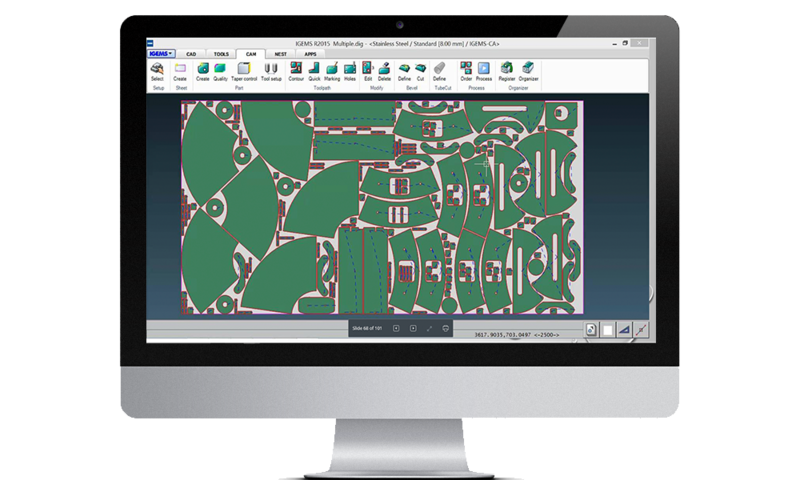 Waterjet cutting is one of the most accurate cutting methods available for manufacturers. 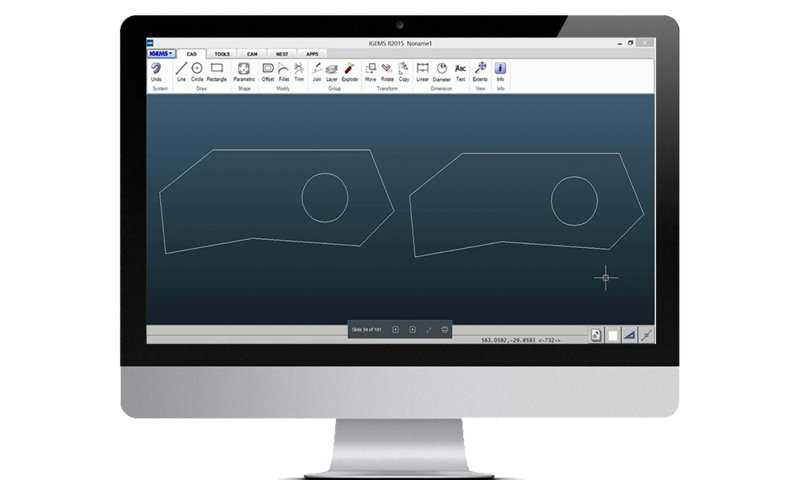 It has cutting tolerances of +/- 0.1mm that allows for intricate designs to be made. Even complicated contours can be cut through this method. The product doesn’t have any burrs that results in a smoother quality cutting surface with no burred edges. It requires little amount of kerf width that maximises the material usage our kerf is typically 0.8mm. Waterjet cutting doesn’t use any heat, chemicals, or mechanical influences on the material. There is no warping or distortion of the materials due to external factors. That’s why it is the preferred way to make precision parts in aerospace and automobile industries. There’s no need to drill holes before the process. Our waterjet cutting service saves time and money in creating parts that would normally take multiple operations when made with a CNC Milling machine. The combination of speed and lower costs makes our services better than conventional cutting methods. Our waterjet cutting service is also the most environmentally friendly cutting method. The process is clean and doesn’t create any dust and by products. The process doesn’t produce fumes and other type of air pollution that accompanies other cutting methods. Northwest Waterjet Ltd works with clients from various industries. We have made precision parts for transportation, architecture, electronics, aerospace and a lot more. We cut parts using materials we have or materials that customers provide. Our operators will work with your designs to help create unique items. 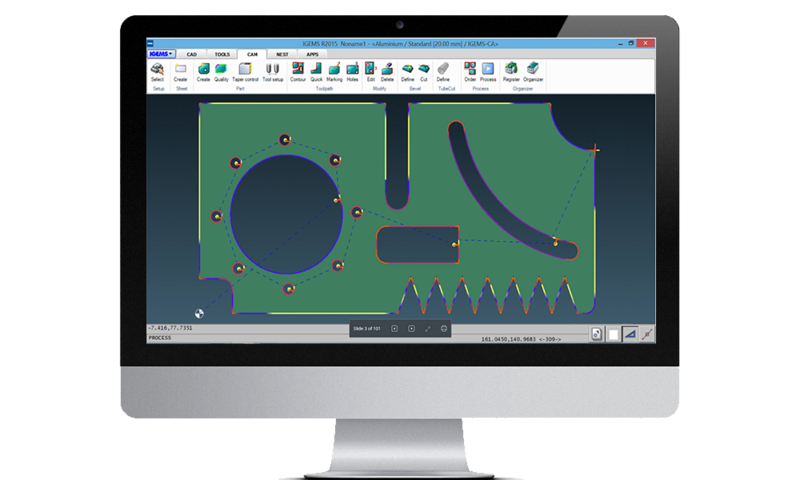 We can also reverse engineer an existing part and recreate them with our machine. We strive to satisfy our customers with high quality, fast and professional service. Contact us today to learn how our waterjet cutting service can help your business. 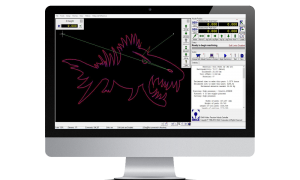 At Northwest Waterjet we use the industry leading software that allows us to produce highly accurate parts as quickly as possible. This means that when we quote jobs you can be assured that the best possible parts will be produced in the fastest time available on the market. 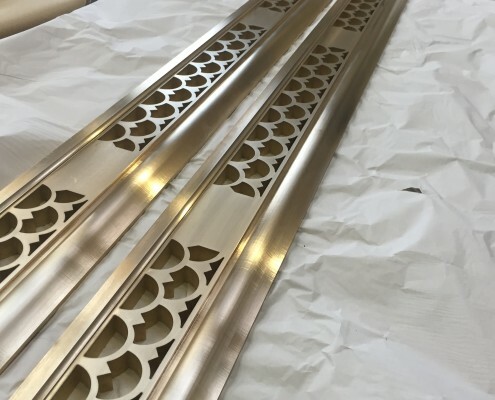 Northwest Waterjet Ltd has been started by three people all with a strong waterjet background. All three believe strongly in customer satisfaction. Our innovative work and experienced engineers have years of experience in the field. We strive to achieve nothing short of perfection. Having an eye for detail is important, having the right equipment to enable precise part engineering also helps. Dependent on the size of the job and the location, we can often provide a free delivery service if you are based within our catchment area. Our reputation is built on our promise, and our promise is that we aim to provide quality service, on time, every time.